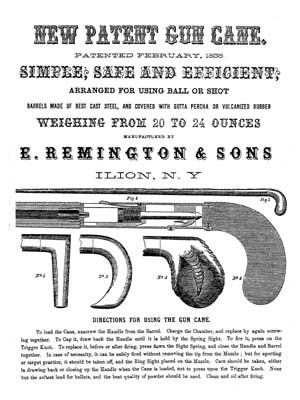 was the only major gunmaker ever to offer a cane gun. (1861 to 1865), and probably resumed in mid-1865. ball”. 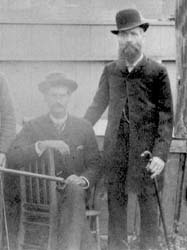 Another variation was listed in early E.
muzzle, which was plugged for walking. (33½” to 36½” known) were made. fewer than 2,000 were produced over a 27-year period.